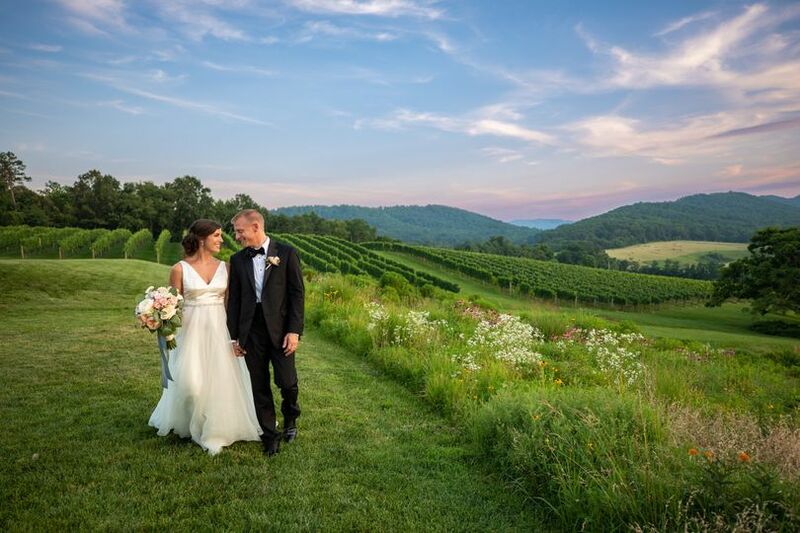 A ranch-style wedding venue in Keswick, Virginia, Castle Hill Cider is perfectly suited for both intimate and grand ceremonies and receptions. 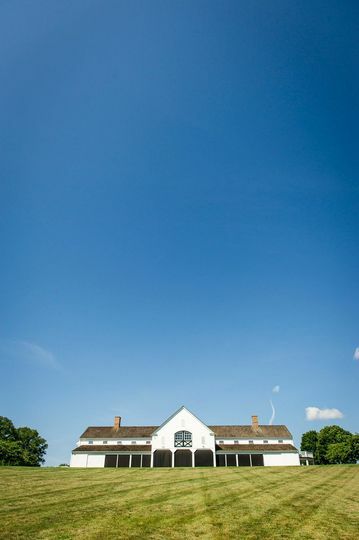 Opening its doors in 2011, the venue provides a blank canvas for you and your significant other to utilize as you wish. Let Castle Hill Cider host your celebration, no matter the season! 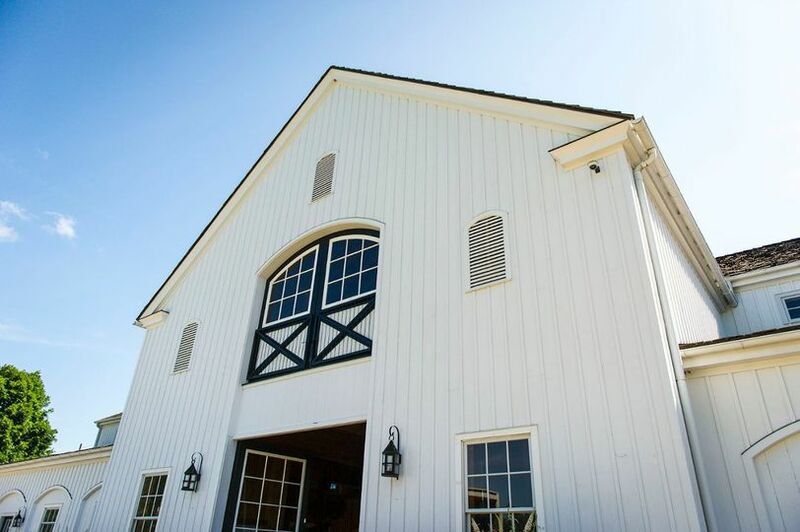 Accommodating a maximum of 350 guests, Castle Hill Cider offers two types of event spaces in which couples may host their ceremony and/or reception. 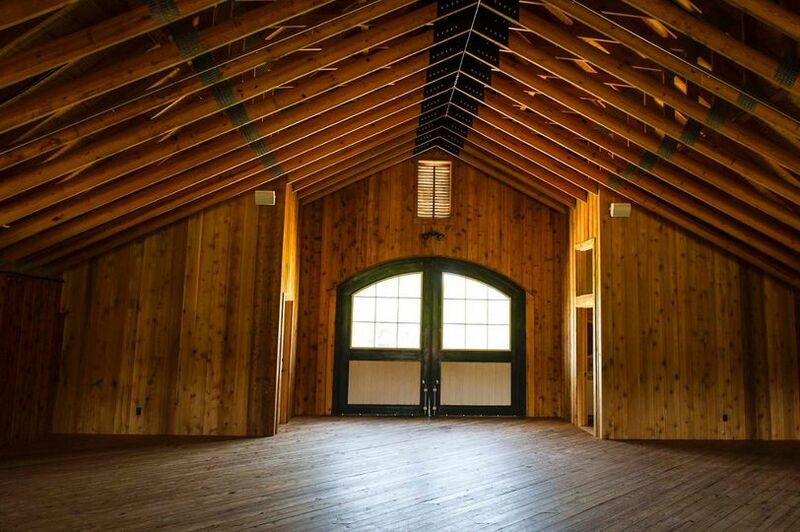 Couples interested in an indoor space may choose between the Cider Barn, an 11,000 square foot pole barn, and the Loft, which floats above the center of the barn at 3,000 square feet. 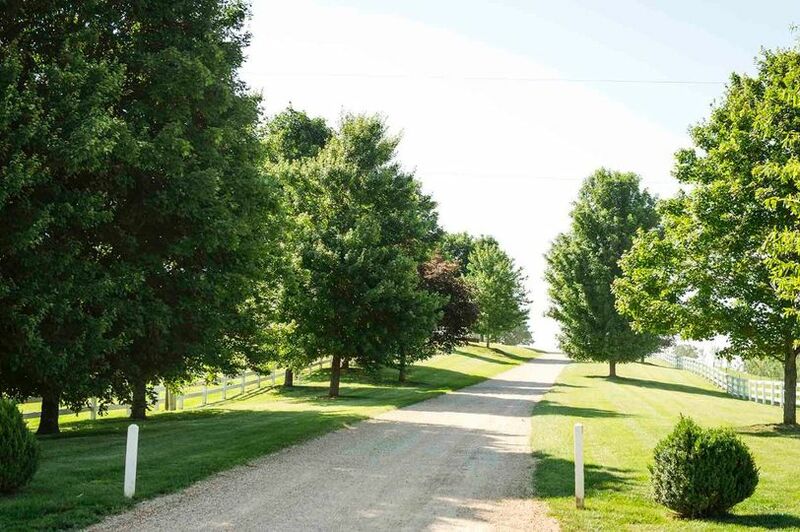 Those interested in an outdoor space may choose between Linden Grove, The Orchard, The Lawns and The Lake. 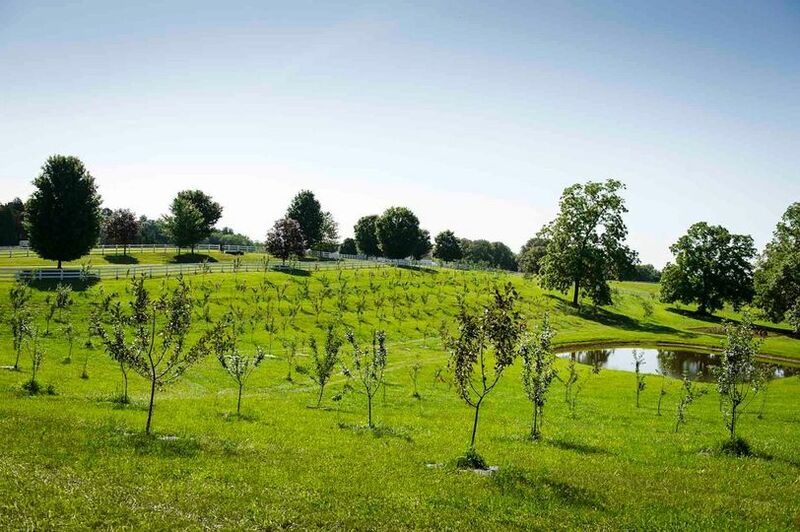 Castle Hill Cider offers couples the choice between an indoor or outdoor setting. They also offer event rentals. 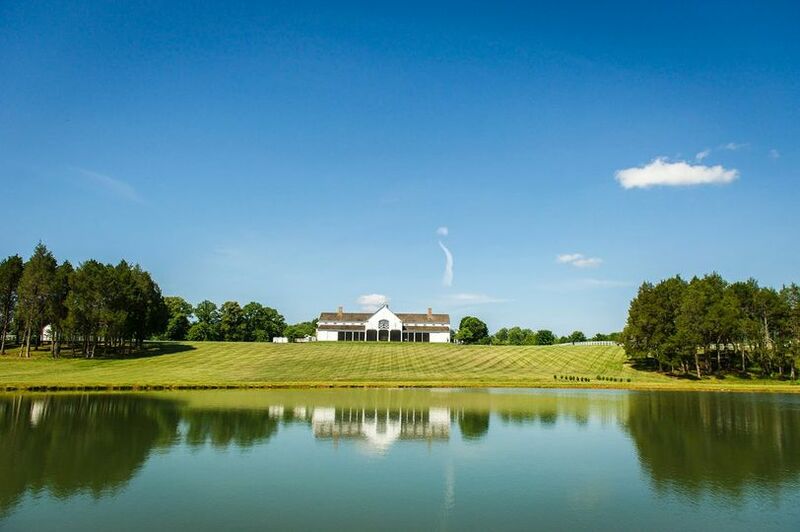 Situated on land that originally belonged to the Castle Hill Estate, Castle Hill Cider was built in 1764 and was home to seven U.S. presidents. 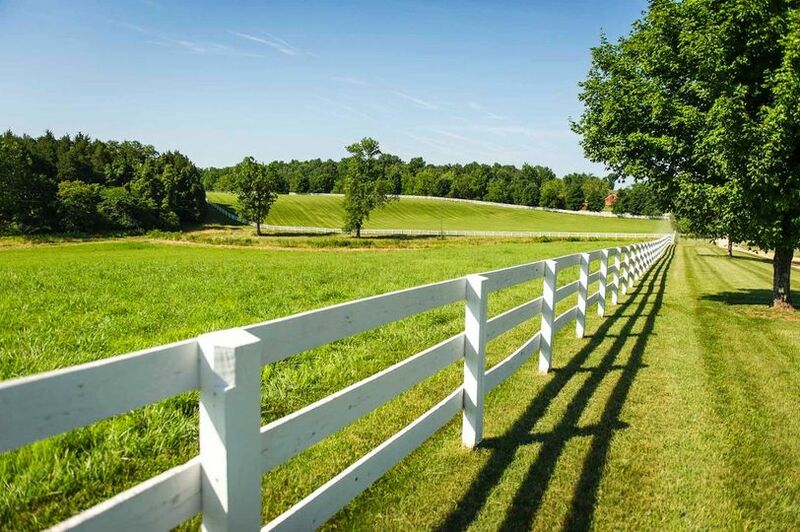 Nestled on 600-acres in the countryside, Castle Hill Cider is located approximately 15 miles outside of Charlottesville and situated between scenic Routes 20 and 231 and Keswick and Gordonsville. My husband and I got married at Castle Hill past June, and honestly we couldn't have dreamed up a more beautiful setting. Set against the Blue Mountains, and on a gorgeous estate, Castle Hill beauty comes from its elegant architecture and the natural beauty of its estate, which creates a unique atmosphere. 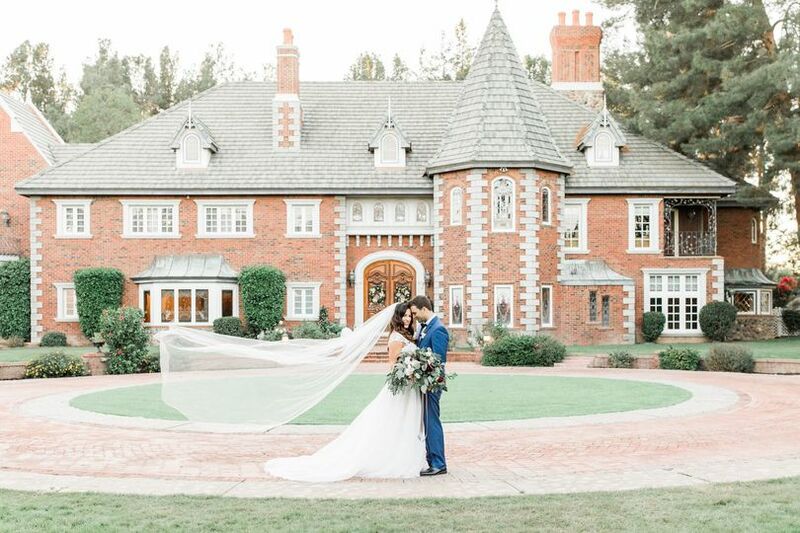 Our guests couldn't stop raving at how gorgeous it was! And with Virginia weather, it was so handy to have both air conditioning and a gorgeous loft (came in handy on our wedding day!) that is just has gorgeous as the outside setting. But what makes the venue are the people. Since we first stumbled upon Castle Hill during a cider tasting tour, we were wowed by the staff who were so warm and friendly. 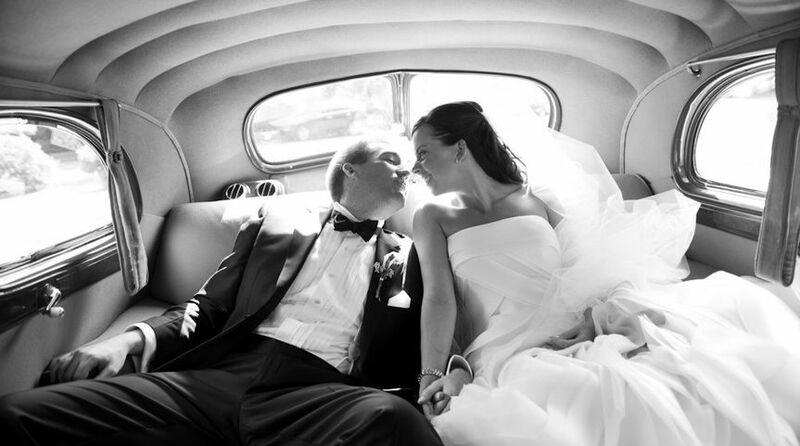 We loved working with the event coordinator, Evelyn, who really went above and beyond in making our day special. Case in point: our Bernese Mountain Dog, who was our "ring bear", was terribly upset by the thunder and lightening storm that broke out during our reception. Evelyn and the staff hung out with the pup too keep him calm, and allowed us to continue to enjoy the night. There were many instances where they went above and beyond - this is just one of them! I would totally recommend working with them. Words can't even come close to describing how magical this venue is. It truly felt like we were entering an enchanted forest the night of our wedding. The staff there is incredible (as is the cider!) Another huge perk was the size -- we were able to comfortably fit our very large number of guests, with enough room to dance the night away! 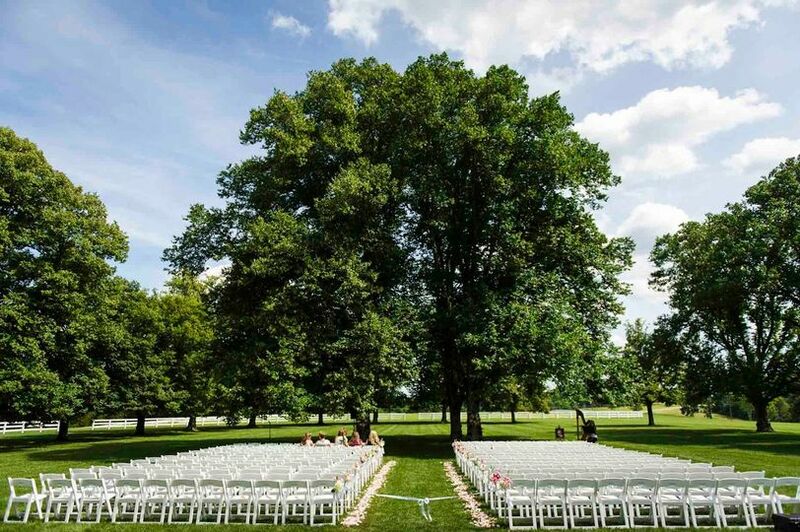 GET MARRIED HERE! 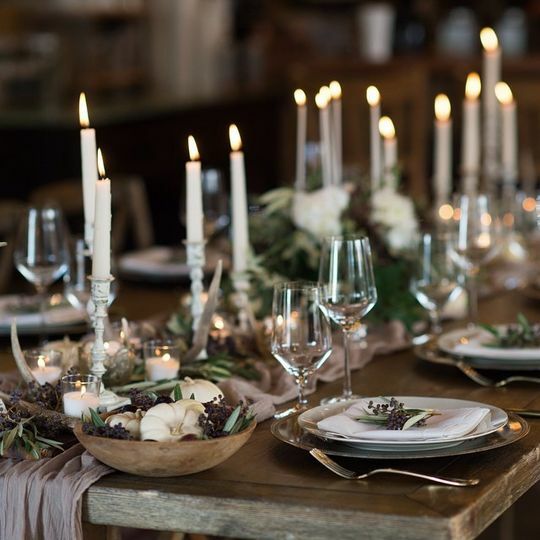 If you want a wedding in a beautiful barn with help from the best event planner ever who will make sure you are beyond happy with every little thing then this is your place. Evelyn Keyes makes sure Castle Hill Cider looks perfect including the moment you turn on the road to every last inch of the barn. It is truly the best experience I had had and know from other friends who have gotten married elsewhere that it is stressful and very tough. Not here! Beautiful, very planned out, throughout with the day of schedules, and just absolutely stunning from every angle. HIGHLY recommend! 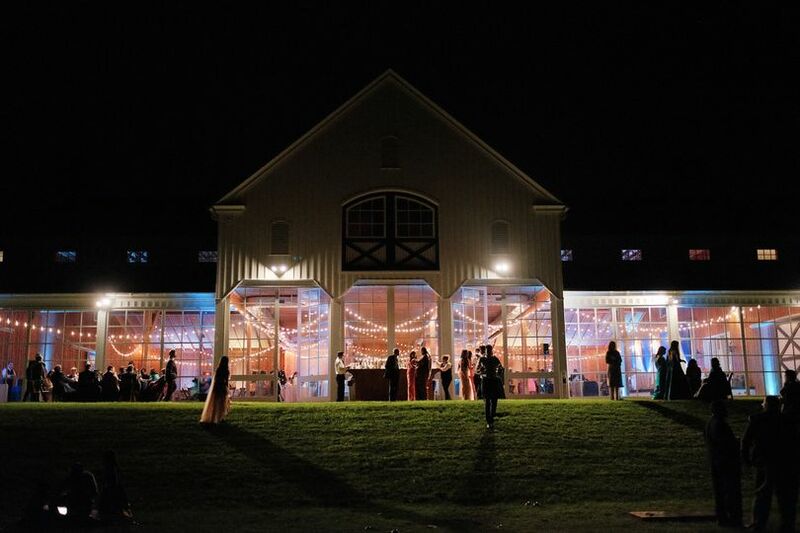 Castle Hill Cider is such a unique place to tie the knot in one of the most beautiful parts of the state. 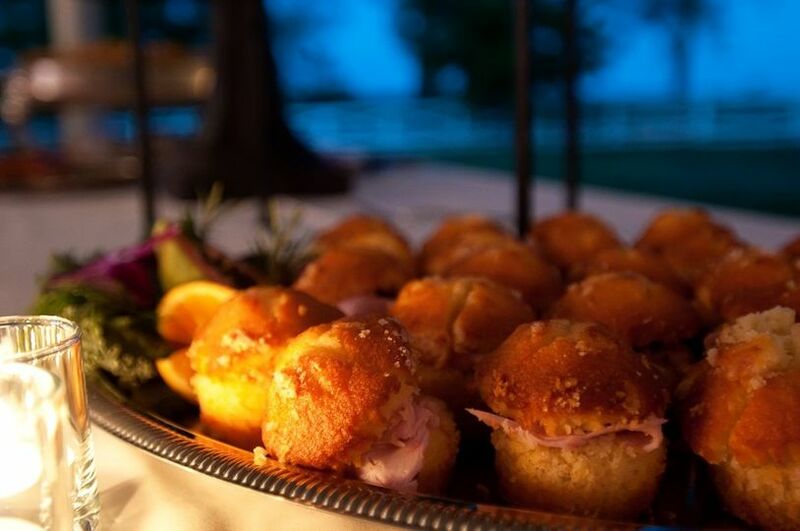 For an experience like no other with amazing hard cider to pair with your dinner, consider Castle Hill for a classic, joyful, romantic wedding! A gorgeous venue and wonderful to work with!! 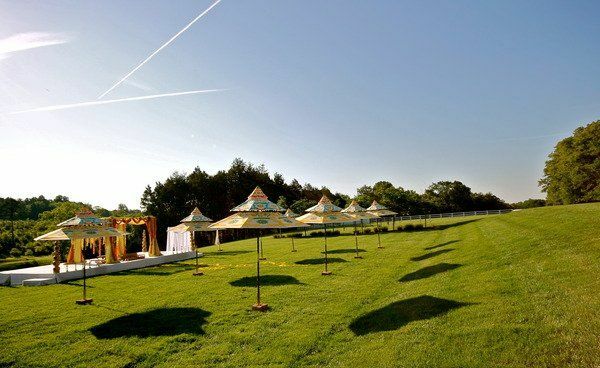 Castle Hill Cider is definitely a venue you should consider! The staff is fun to work with and the venue is not only beautiful, but also unique in many ways. A must see!